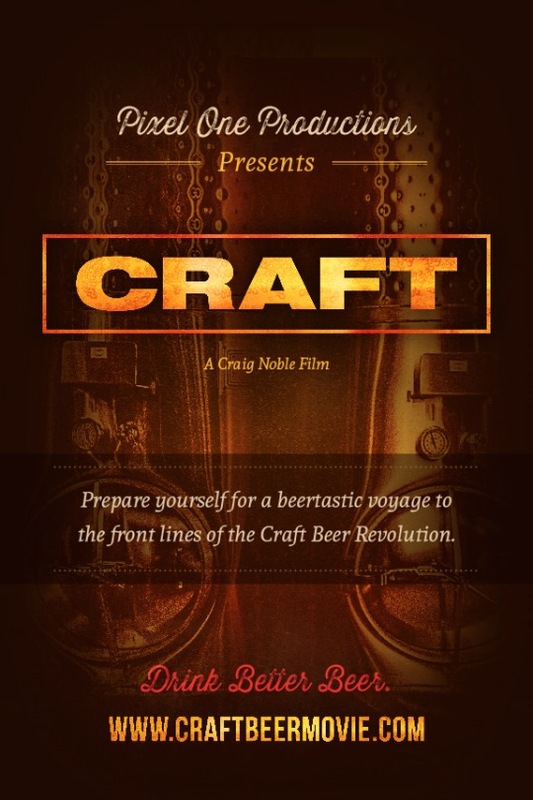 The Portland screening at the Hollywood is the world premiere of CRAFT. Portland kicks off the western live event tour presented by director Craig Noble. Noble will be in attendance and hosting a Q&A after both screenings, as well as unveiling the beer recipe that was created during the filming. The design of this beer is documented in the film and will be the first of many interpretations of Noble’s recipe, during the western and eastern tour dates, and an integral part of the film’s sensory experience. Portlanders will be the first to enjoy the farmhouse-style beer, brewed at Coalition Brewing, while watching CRAFT. There will also be representation of The Commons on tap at the event as well, the Portland brewery representation in the film. The feature presentation of CRAFT will be preceded by two of Noble’s short films, 10,000 Cases, a music video documenting the production of 10,000 Cases of JOIE wine, from vineyard to packaging. The second short is The Perfect Oyster, an intimate portrayal of a BC oysterman, and his love of bivalves. The Perfect Oyster has screened at festivals all over the world and will be the first time Portland audiences will be able to see the short film.